How does race and gender structure the experiences of black and ethnicised women in our places of learning and teaching? Why, in the context of endemic race and gender inequality, is there a persistent expression of educational desire among black and ethnicised women? Why is black and ethnicised female empowerment important in understanding the dynamics of wider social change? 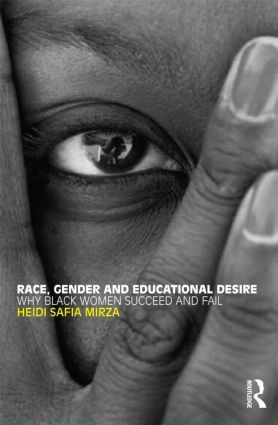 Heidi Safia Mirza is Professor of Equalities Studies in Education at the Institute of Education, University of London, and Director of the Centre for Rights, Equalities and Social Justice (CRESJ). She is also author of Young, Female and Black (Routledge).